igl jet. Form for function. Space age 1970s desk makes a comeback! 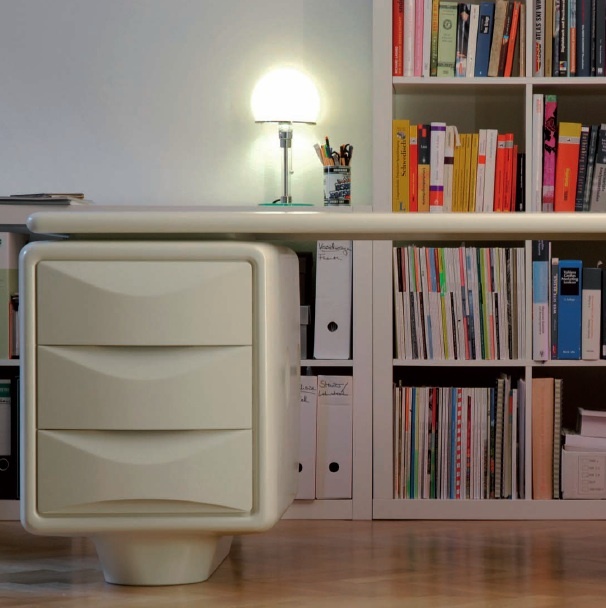 A big thank you to Tobias at Sensufaktur for bringing this stunning space age desk to my attention. 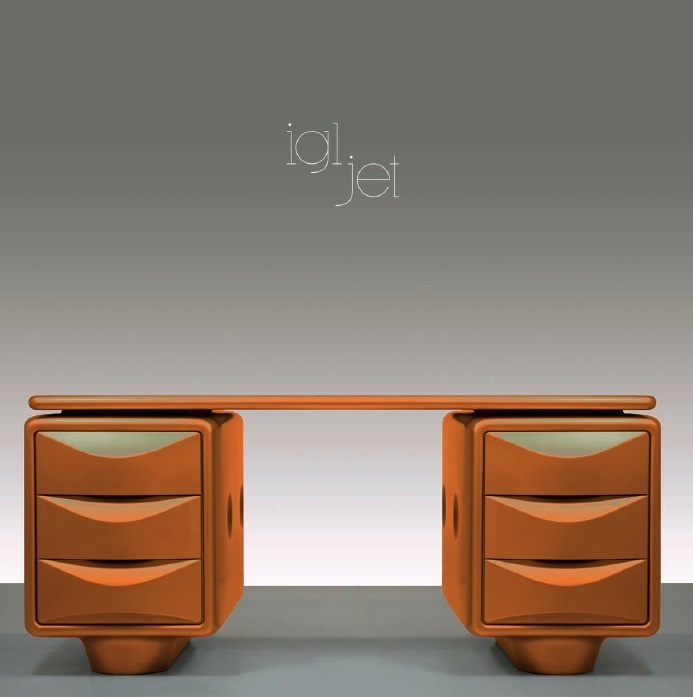 In 1970 Ernest Igl designed a desk. Its revolutionary form and unique manufacturing process made it an immediate icon, redefining design standards. Free from the conventions of fashion and technology, and unconstrained by the need of compatibility, the igl jet got his very own expression.